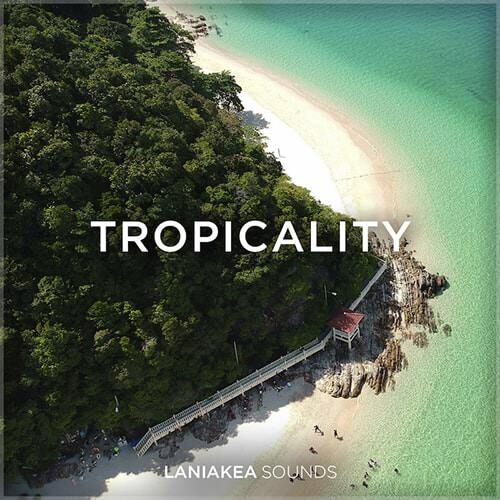 Laniakea Sounds are extremely proud to present new memorable sample pack - Chill Pop, a unique collection of sounds with fusion of tropical pop and chilled reggaeton music with modern influences. Lose yourself in a one of the best sample packs ever created by Laniakea Sounds right now and get inspiration and essential sounds for your next hits. After a big success of previous tropical packs, we are expand collection of music loops and vocal chops in that volume, so be sure to find absolutely outstanding content, includes soft and delicate chord loops, carefully chopped and pitched vocals, unique drum loops with a special live sound and atmospheric SFX's for creating dreamy and light atmosphere in your track.